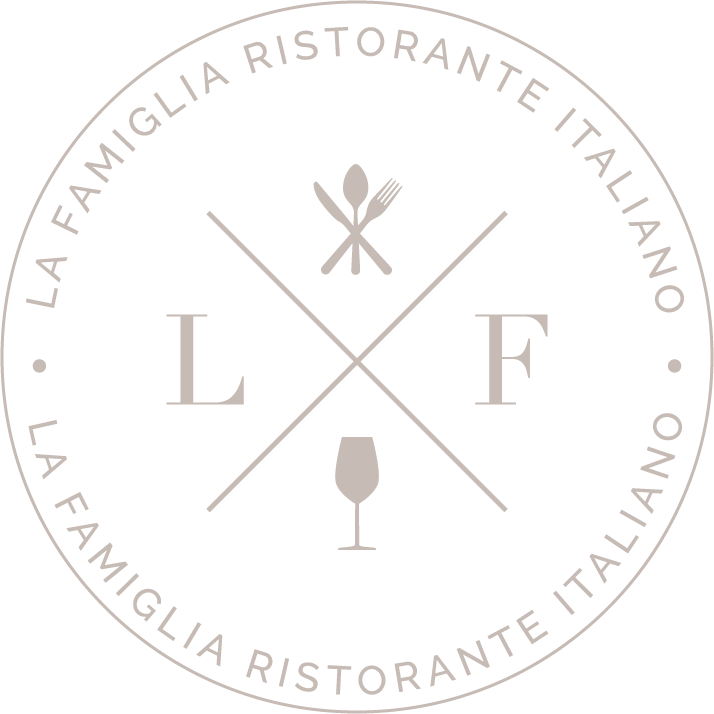 We make dining at La Famiglia in Reno an authentic Italian experience. The ambiance, the amazing food, the welcoming sense that you’re visiting with family – these all contribute to an experience straight out of Italy. Our classic aperitivos and digestivos can be a big part of that experience. Here’s what to know about these traditional before and after dinner drinks. Aperitivos and digestivos aren’t simply alcoholic beverages. They’re rich in culture, tradition, and history, and we love sharing that with our guests here at La Famiglia. Enjoying these beverages is a way of taking part in traditions that encourage living in the moment and being fully appreciative – and that’s a beautiful thing. If you’re familiar with prosecco, bellini, campari, then you’re familiar with what Italians consider beverages typically consumed before lunch or dinner – around the same time as the American happy hour. 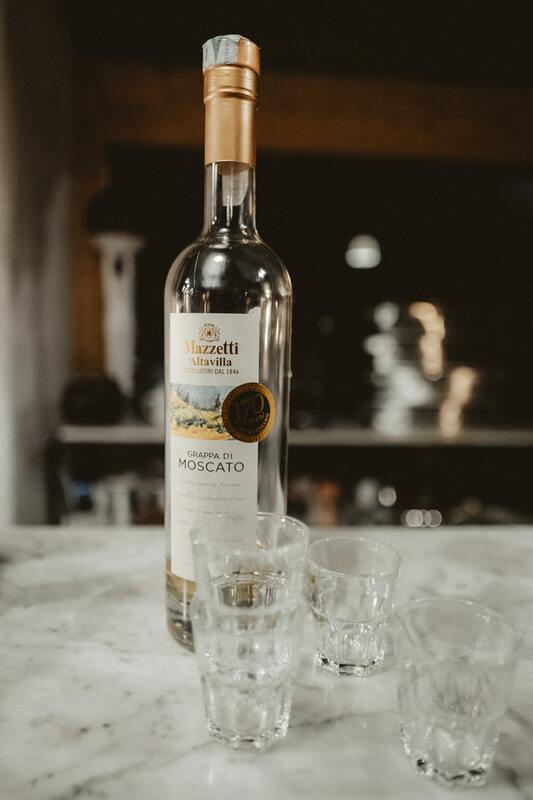 The difference, however, is that aperitivos aren’t a means of getting intoxicated at half price, but rather enjoyed to stimulate the appetite, help you unwind, and encourage socializing. Digestivos, such as limoncello, sambuca, and grappa, are concoctions made of herbs, spices, berries, roots, flowers and citrus peels. They tend to be on the bitter side, and they’re served after a meal has been eaten as a kind of herbal medicine that helps promote digestion. Next time you visit La Famiglia, tell our staff you’d like recommendations for both aperitivos or digestivos with your meal. We’ll be happy to make suggestions and elaborate on the customs and history of this wonderful tradition. Have You Tried La Famiglia’s Vegan Options Yet?